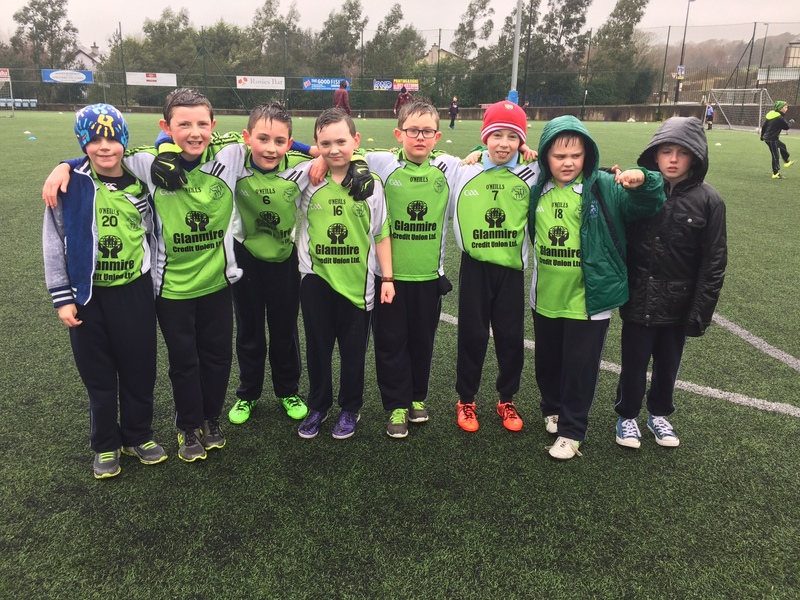 Ms. Healy’s & Ms. O’Brien’s classes have had a sporty time recently. 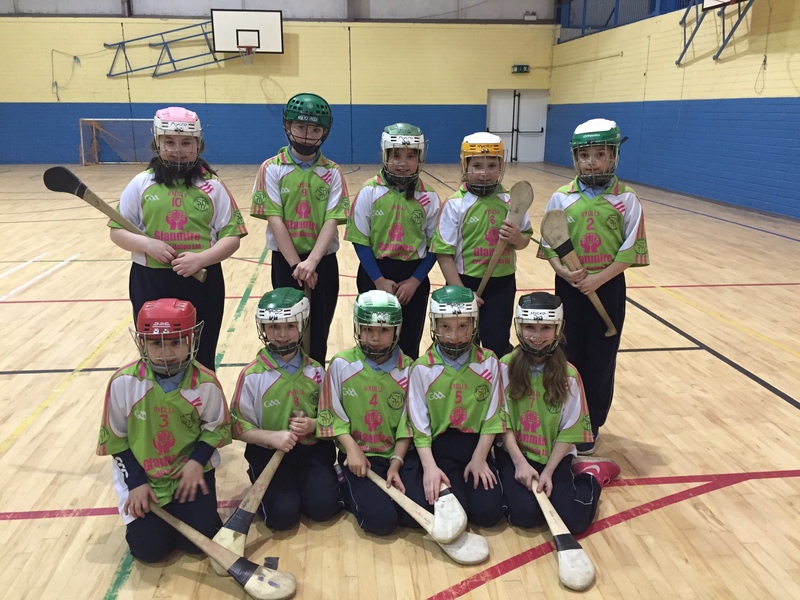 They’ve taken part in hurling, camogie and futsal competitions in the past few weeks. Have a look at Ms. Healy’s page for lots of photos!